Let us start with the products that conceals. 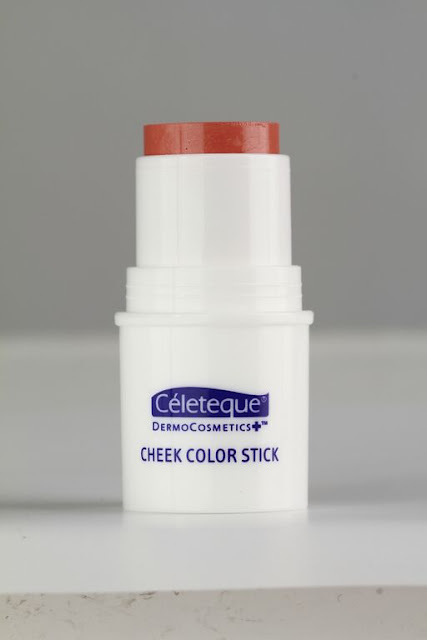 The Celeteque DermoCosmetics beautifully conceals and beautifully prevents pre-mature skin aging. The liquid Foundation is a 24-hour Photoready that is dermatologist tested and is hypoallergenic. Adorn your skin with a poreless, airbrushed finish concealing blemishes for up to 24 hours. 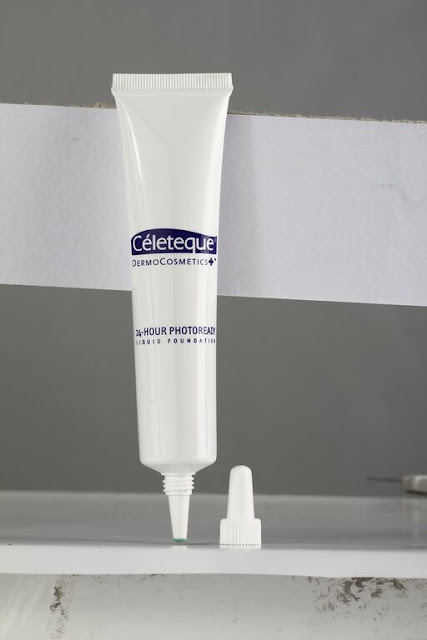 It can lighten skin, reduce fine lines and wrinkles and it has an SPF30 that protects our skin from harmful UV rays. It contains Collagen Peptide, Phytoceltec and micro pigments and silicone elastomer that fights skin aging. There are three shades you can choose from: Light, Natural and Beige. Next is the Dual CC Matte Powder. 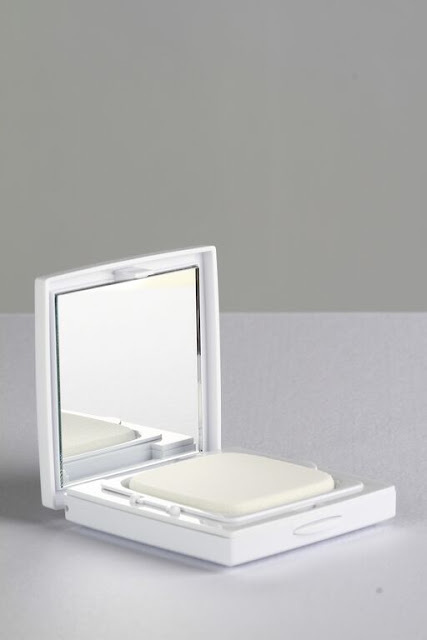 The Dual CC Matte Powder is also dermatologist tested and hypoallergenic. It cares for your face with ample coverage up to 12 hours matte finish that lightens skin with daily use. The colors will even out the skin tone and with its protection of SPF30 it also protects skin from harmful UV rays. It contains Glutathione, Arbutin and Mulberry all known to cause whitening. Collagen Peptide, Tocopheryl Acetate and oil-controlling and color-correcting ingredients are also included. Who loves concealers? It is a must-have for me. 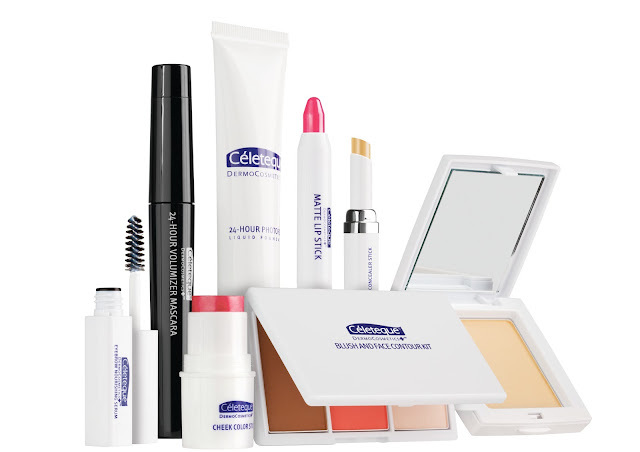 Celeteque DermoCosmetics is equipped with it too! Now, you can cover skin imperfections flawlessly with a concealer that reduces eye puffiness and improves skin elasticity. The same with their other products, it is dermatologist tested and hypoallergenic. The Concealer contains Ubiquinone, Glycolic Acid, Tocopheryl Acetate and Cytobiol Lumin-eye that hydrates skin, lightens blemishes and reduces puffy eyebags. 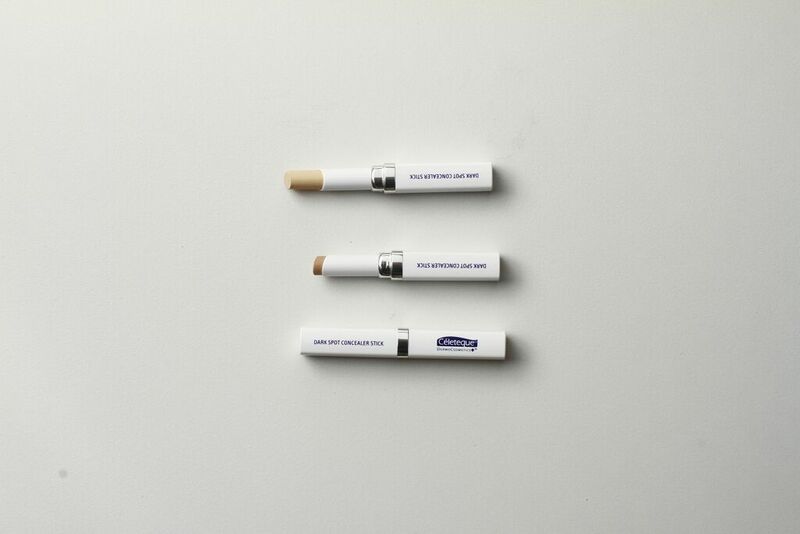 There are three shades available too: Light, Natural and Beige. Now let us check out their makeups that can create colors to enhance one's beauty. DermoCosmetics beautifully color and beautifully nourishes with a glowing finish. Of course, Celeteque DermoCosmetics offers cheek color and in stick. It is dermatologist tested and hypoallergenic. It gives the eyes, lips and cheeks a beautiful glow. It instantly illuminates conditions and brightens your skin as it highlights the browbone, inner corners and top of the cheekbones. It contains Tocopheryl Acetate, Bisabolol and Sweet Almond Oil that keeps skin nourished and healthy. It is available in two shades: Pink and Peach. The Blush and Face Contour Kit is the product I am most excited for. I love using Contour Kit since I am still experimenting with it. 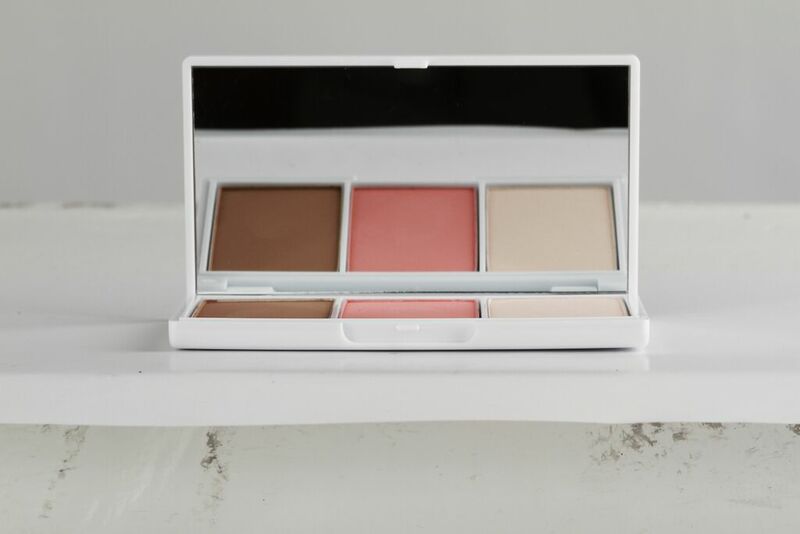 The Blush and Face Contour Kit is dermatologist tested and hypoallergenic. It defines and highlights beauty with a 3-in-1 easy steps and blend of blush, powder and cheek luminizer. It contains Mica, Rosy White Crystals, Castor Oil, Multivitamin Herbal Complex (Vitamins A, E, F, H and B) to give radiance, clarity and fight skin aging. There are two palettes you can choose from: Pink and Peach. Their lipstick collection is easy to collect and it is in matte. I love wearing matte lipsticks. Their matte lipstick gives lips an alluring touch of a long-wearing formula that gives a vivid color matte finish. It glides on easily even though it is matte. It contains Tocopheryl Acetate, Bisabolol and Candelilla Wax that moisturizes lips. It has three available colors: Cherry, Pink and Peach. Let us now go to the eye area. 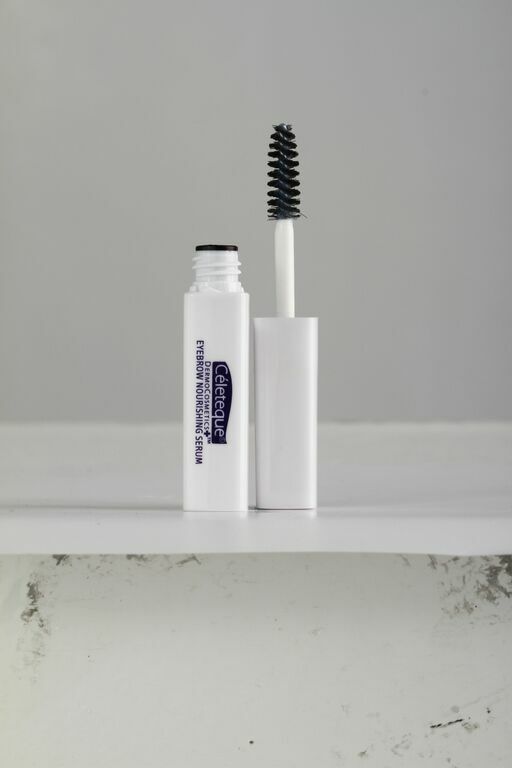 They released a product that nourishes the eyebrows through a serum and a volumizer mascara. The eyebrow serum is dermatologist tested and hypoallergenic. It is my first time to encounter an eyebrow serum. It provides a healthier and thicker eyebrows. It contains Panthenol and Pro-Vitamin B5 and Biotinyl Tripeptide for a stronger hair growth. 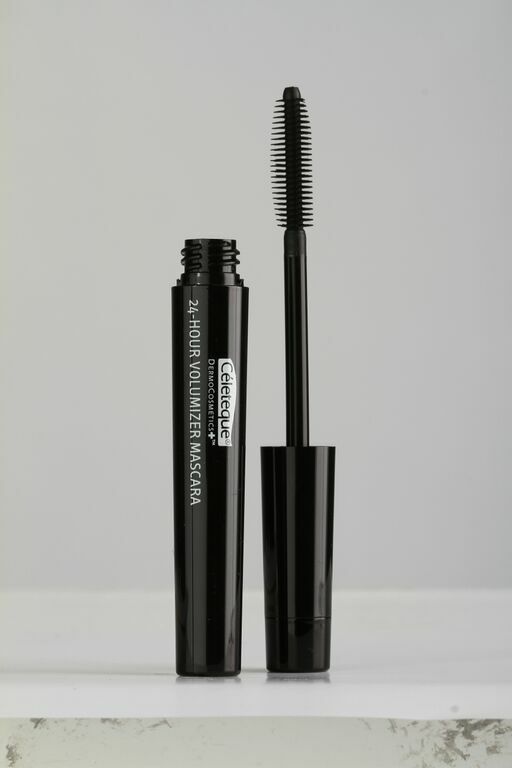 Last product on my list is their 24-Hours Volumizer Mascara. Flaunt your eyes with a beautiful, fuller lashes with a weightless, clump-free and waterproof mascara. It has a retractable brush that lets you control the fullness and volume of the product. It contains Acrylates Copolymer, Aloe Barbadensis Leaf Juice, Beeswax, Canuba Wax and Hydrogenated Palm Oil that nourishes the eyelashes. Now, which product are you most excited to see me review and swatch? You can comment it on the link below and that is the first item that I will share! Have a great day everyone!